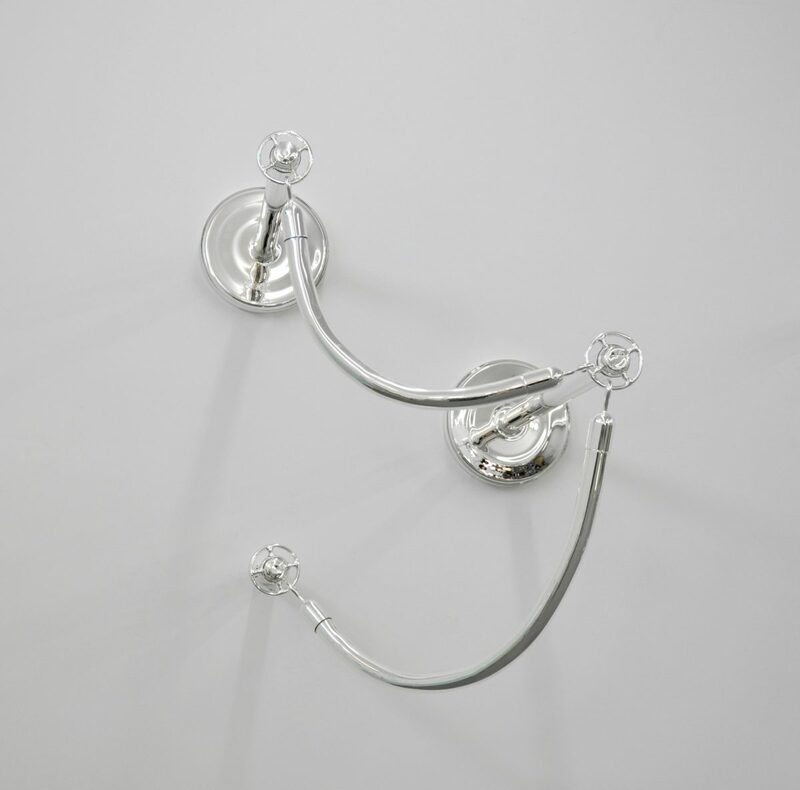 For his inaugural exhibition with Blain|Southern, Exit from the House of Being, Michael Joo has created a series of new sculptural works which aim to challenge and reformulate our understanding of space. Bringing together three groups of works so that they exist in dialogue, each engages the viewer in an assessment of spatial territory, referring to social, natural and personal boundaries. The ways in which we might conventionally quantify, physically experience or theoretically categorise our surrounding environment are subverted, as the materiality of each object and the syntax of the gallery space itself become fluid and unfixed. 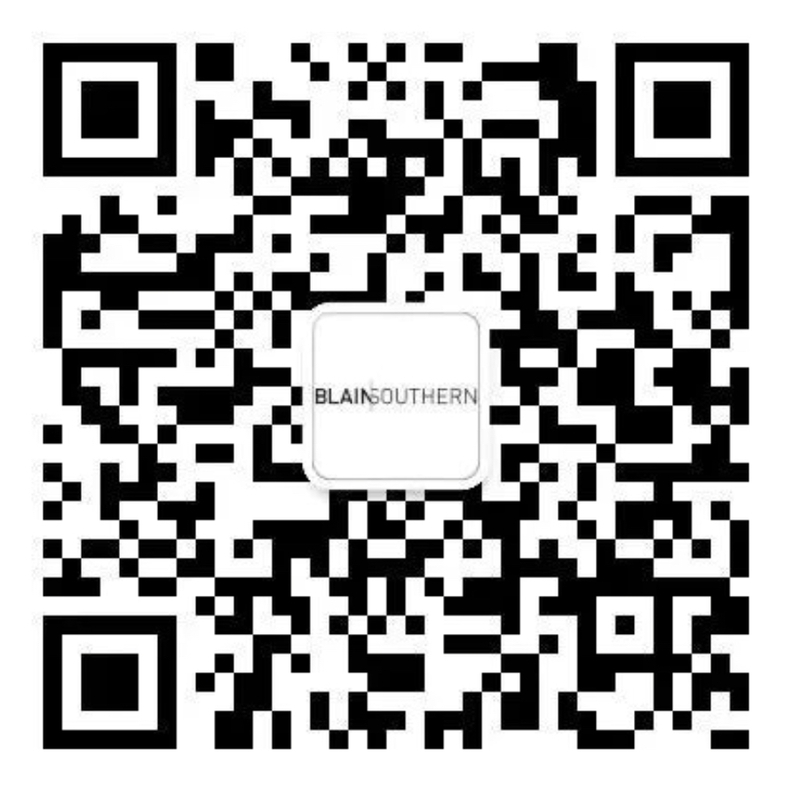 The artist’s practice endeavours to combine and foster links between seemingly contradictory states. Binary oppositions are dissolved as he brings them into balance; the physical and metaphysical, the organic and industrial, inclusion and exclusion, and movement and stasis are all explored as being intrinsically linked, one and part of the same thing. With this exhibition, Joo encourages us to consider the inherently unstable nature of space and identity. 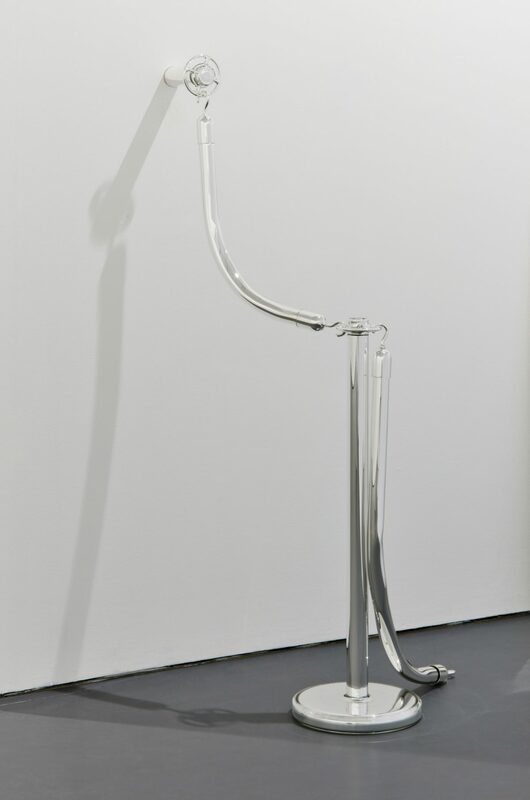 His interest in the process of material metamorphosis informs his use of unorthodox materials and techniques. 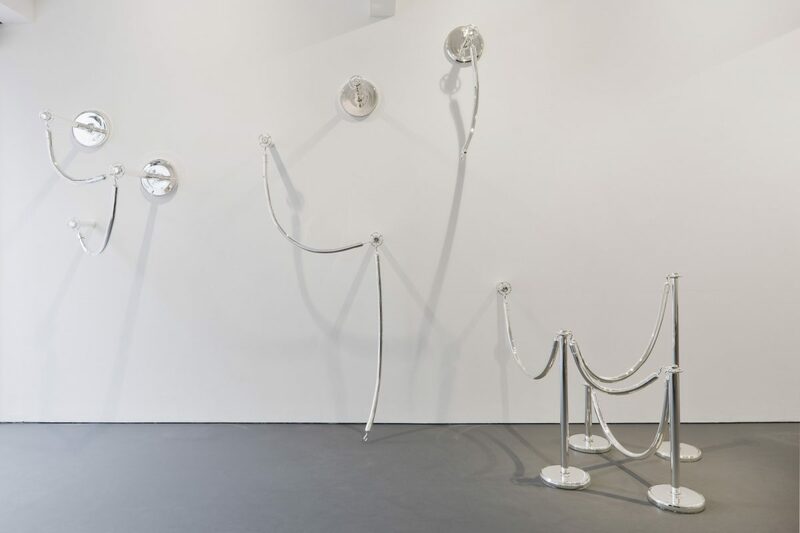 Constructed from mirrored borosilicate glass,the Expanded Access works are composed of groups of delicate rope and stanchion forms which seem to simultaneously emerge from and melt into the structure of the gallery. 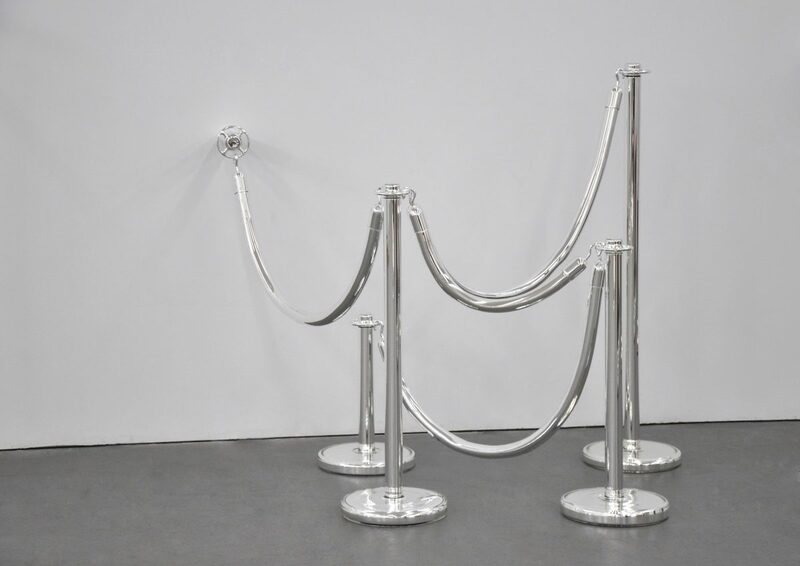 Joo plays with the idea of malleable architectural space; the stanchions, which would traditionally dictate the rules of entry to a particular place, appear on the floor, walls and ceiling of the gallery. Thus, the artist suggests a new spatial arrangement, which does away with accepted social constructs. We / Us connotes an apparatus of socio-political unrest. 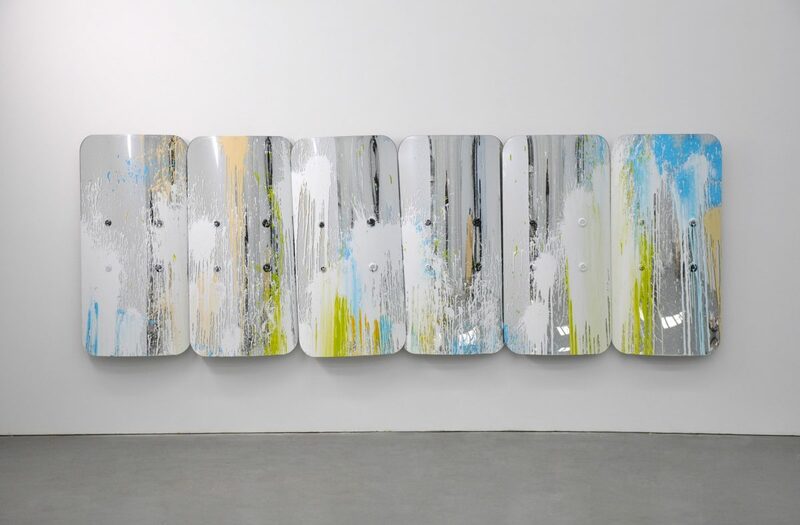 Constructed using technology which is utilised to create optical telescopes, the aluminised glass produces a form reminiscent of police riot shields; the brightly mirrored surfaces both absorb and reflect their own surroundings, creating an ‘aggressive camouflage’. 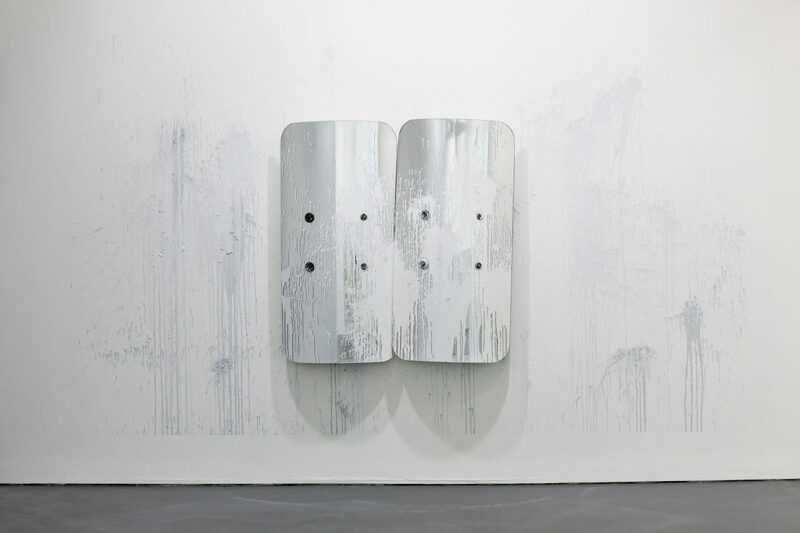 As with the Expanded Access series, the work embraces points of opposition: behind the concave surface of the riot shields lies a sheltered and protective space, which exists in opposition to the impenetrable and offensive convex exterior. The physical presence of the viewer is crucial for both works, as we are drawn into their reflective surfaces and are at once implicated, distorted and hybridized with the work and our surroundings. 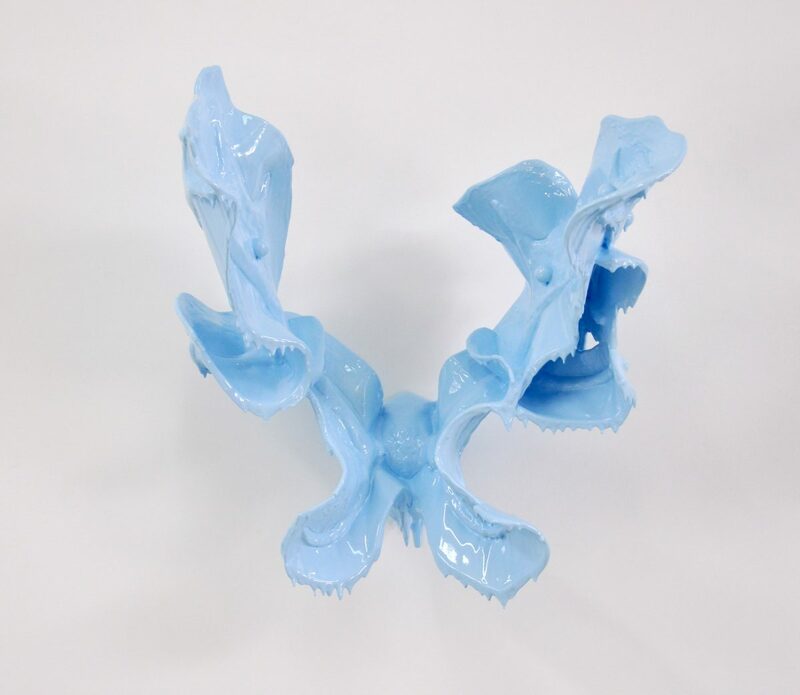 The final element of the exhibition, Man Made Monstrous, comprises intricately detailed polyurethane resin castings of moulds of actual antlers, extending Joo’s long-lasting engagement with this form. For him, the antlers signify both an indoor and outdoor space; both display device and organic weapon. 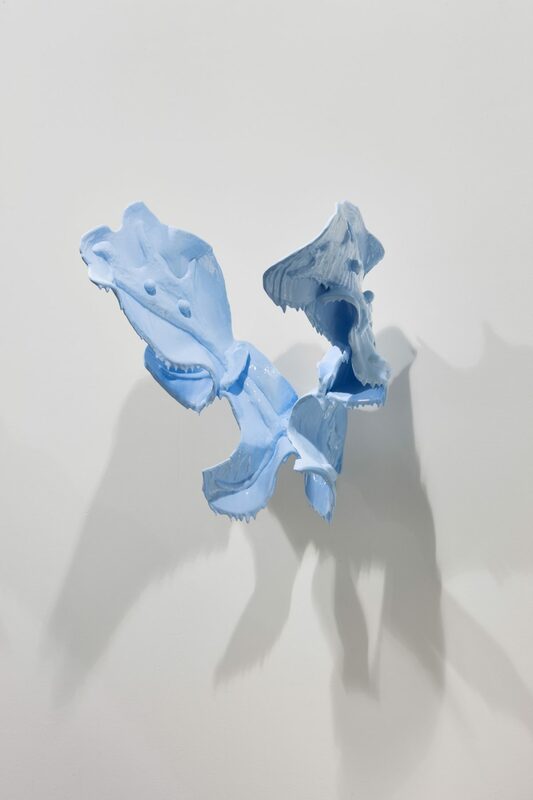 Much like the fluidity of the glass in the Expanded Access works and We / Us, the antlers appear frozen yet visceral, as their molten forms threaten to slip down the gallery walls, while hanging motionless. The artist ultimately offers a phenomenological reading of the world, as we are encouraged to consider the space of the object in relation to the space of the self.